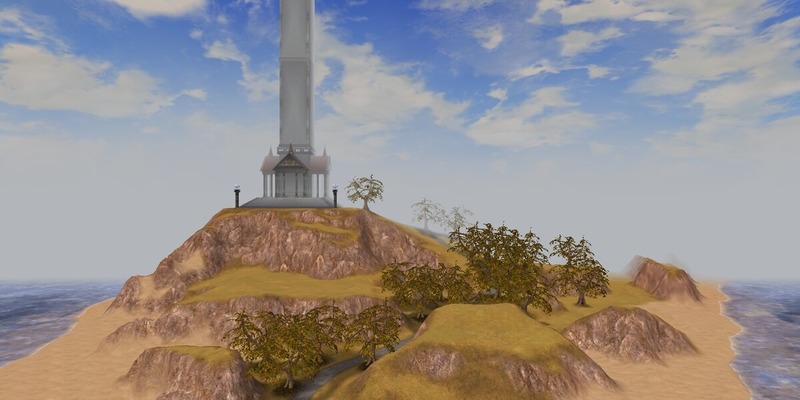 ﻿ File:Summoner's Isle.jpg Istaria Lexica :: Your resource for Istaria - Chronicles of the Gifted! Size of this preview: 640 × 320 pixels. The copyright holder has given permission for its use. CC-BY-SA 3.0 and other licenses.